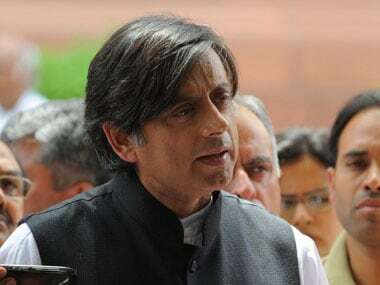 Shillong: Congress leader and Lok Sabha MP Shashi Tharoor on Friday predicted the party would come back to power in Meghalaya on account of good performance record of its government whereas the BJP has no “record of delivery”. Tharoor said that the BJP’s failure in delivery of its poll promises made in 2014 have left people of Meghalaya with no hope that they would deliver in the state. 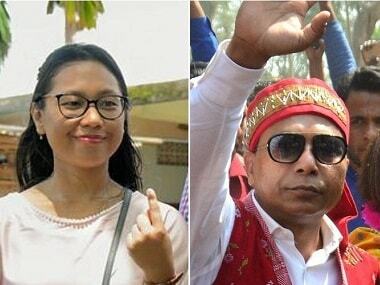 Elections in Meghalaya to the 60 assembly seats, in which the Congress will be contesting in all and the BJP in 47 seats, will be held on 27 February. On the other hand the Congress government in the state has good performance record and that would help the party romp home. “I believe that the Congress is in with a very good chance (of retaining power). The present government in Meghalaya actually got performances to point to and it can turn to the voters and seek rewards for our performances,” Tharoor, who was here to campaign for the party, told journalists. He said the government here has proofs to its performances. “The social audit law is a law and it exists. Meghalaya got the best record in women education, empowerment in the proportion of women in school and higher education and these are national figures maintained by the HRD Ministry,” he said to drive home the point. 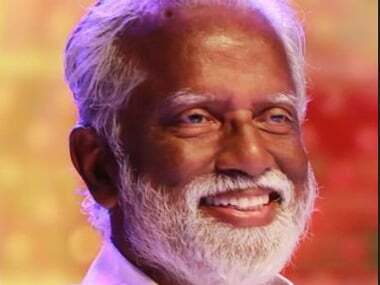 Taking a dig at the BJP Government at the Centre, the All India Professional Congress chairman said, “The BJP has failed spectacularly for three-and-a-half year to achieve anything at the central government level. He also downplayed BJP’s aggressive campaign which began in Shillong with the Central government offering Rs 70 crore as pre-poll sops under the Swadesh Darshan Schemes to the churches. “The vigorous efforts by the BJP with the backing of the resources by the Centre will not work as money alone can’t buy votes,” he said. “Instead what they have initiated you have the demonetisation. It was a bad idea and badly implemented and you have the GST which was a good idea but badly implemented,” he said. The Congress leader, who campaigned for Shillong-East candidate Ampareen Lyngdoh and held two small meetings at cafés in Shillong, also criticized the BJP ally, the National People’s Party, with whom the BJP formed the government in Manipur. 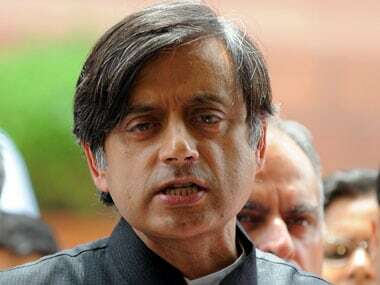 Calling it a “masked party”, Tharoor said the NPP pretends to be one thing while it speaks for local interests but also attaches itself to a party which in so many ways has betrayed the values of our country. Hitting at the reported attacks on Christians in BJP-ruled states, Tharoor questioned the “real face” of the BJP Government. “In Meghalaya they come here and say that you can eat whatever you like and in the rest of India they beat and even kill people on suspicious of having eaten beef,” he said. He also said that in Meghalaya they are opening their arms to all while in Delhi they even denied visas to a world Baptist leader Rev Paul Mzisa who wished to come here to celebrate 150 years of Christianity in the Garo Hills.